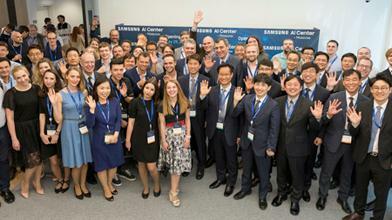 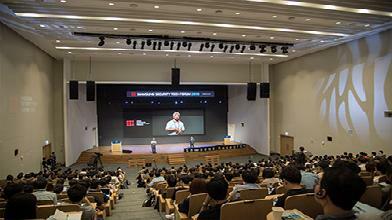 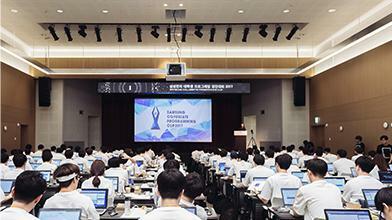 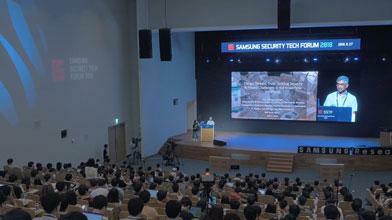 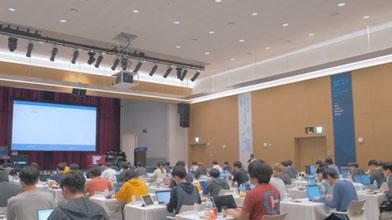 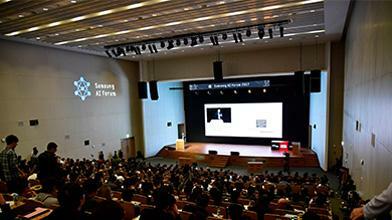 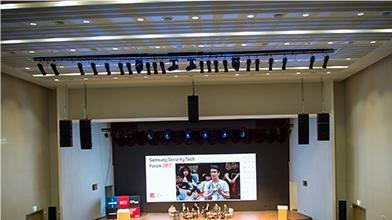 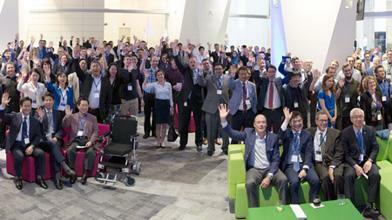 Samsung Research is a comprehensive R&D organization for Samsung's SET business. 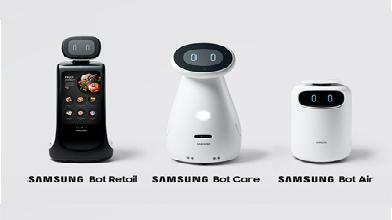 Next generation AI platform for enabling New user experiences from our various devices and services. 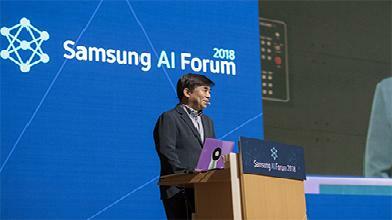 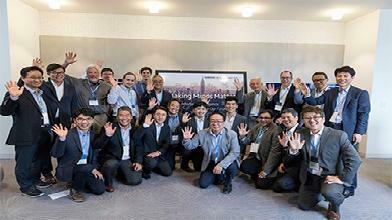 Developing novel data processing and analytics technologies inspired by artificial intelligence to strengthen the competitiveness of Samsung’s devices and services. 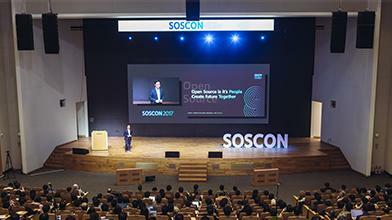 Top-notch Digital Transformation Enabler Providing Data-Driven Platform. 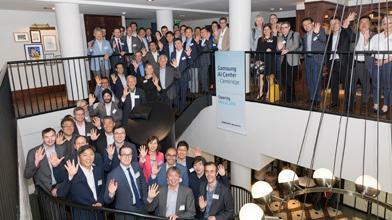 Platform for all Samsung devices & Infrastructure for data intelligence. 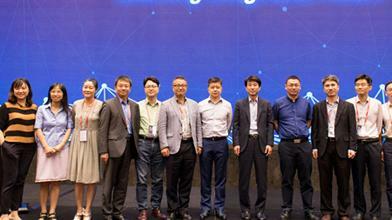 Securing core S/W of Smart Machine and Data to create future business. 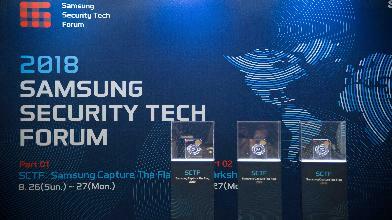 The next generation security solution integrating intelligent device network and service. 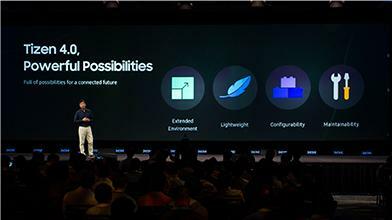 Enabling media devices and services to provide top-quality media experience from any content resources.